Bundaberg Base Hospital (Wide Bay Hospital and Health Service) wait times have worsened since decreases in funding. PATIENTS in Queensland hospitals are waiting longer for surgery after the State Government took a scalpel to funding. 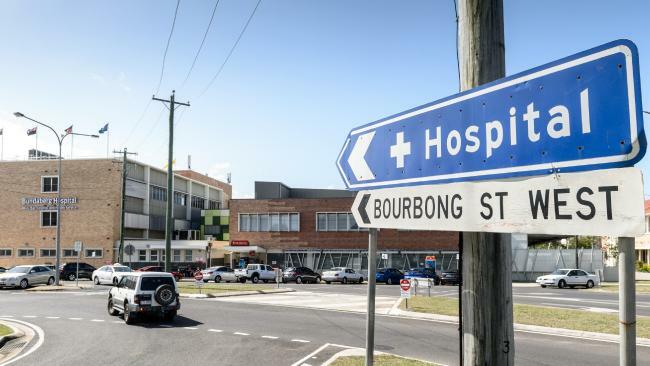 Shock new analysis reveals a correlation between waiting blowouts at Bundaberg and Mackay hospitals at the same time it cut or redirected funding to other hospitals. 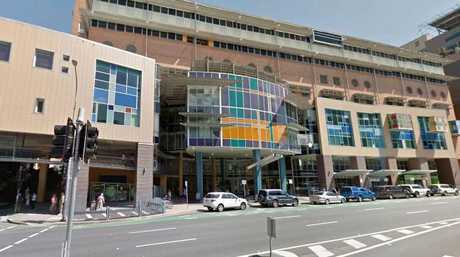 Mater Hospital Brisbane had one of the biggest cuts, $34 million. But one of the biggest cuts was to Mater Children's Hospital, Mater Mothers' Hospital and Mater Adult Hospital - $34 million or 12 per cent. Queensland and Western Australia are the only states to have worsening average public hospital waiting times. 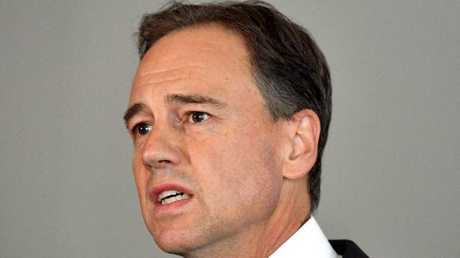 It comes as Federal Health Minister Greg Hunt hit back at his state counterpart Steven Miles for claiming local hospital networks have less money for surgeries because the Commonwealth had retreated on funding commitments. Data from the independent Administrator of the National Health Funding pool reveals that in Queensland, the Turnbull Government's activity-based contribution (money for surgery) has grown by almost 30 per cent. The State Government has increased its contribution by just 6 per cent and in some cases has cut block funding (joint Commonwealth-State funded cash that is determined by the state where it is spent). 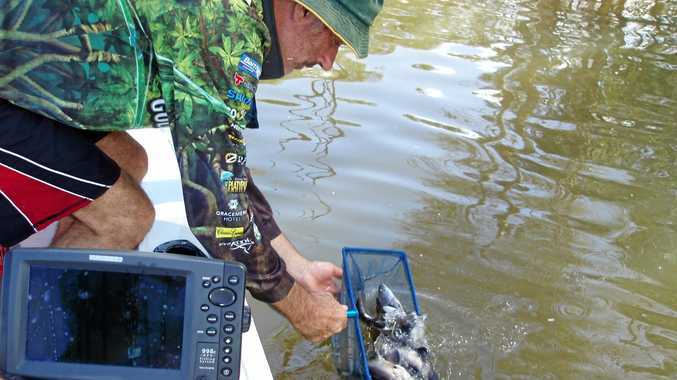 "Anastasia Palaszczuk is cutting her own funding to hospitals and Queensland patients are missing out,'' Mr Hunt said. "The fact is the Federal Government is increasing funding while the State Government is cutting." "If the Premier matched our funding patients would get more services, more doctors and more nurses right across the State. "If the Queensland Government was serious about improving hospitals they would increase services and not cut their own funding." Bundaberg Base Hospital (Wide Bay Hospital and Health Service) wait times have got worse since decreases in funding. In 2014-15 they treated 87 per cent of emergency patients on time but in 2016-17, number decreased by 6 per cent. In Mackay, emergency department numbers worsened by 10 per cent from 2014-15 to 2016-17. The State Government has accused the Commonwealth of failing to cough up money it owes. In the letter sent yesterday, Mr Hunt said, "It is vital that all governments receive accurate and correct advice provided from the independent agencies to ensure that the correct payments are made. "As hospital administrators you will be well aware of the need for increased funding to best support patients. "I can assure you that the Commonwealth Government is delivering record funding and is committed to increasing funding to Queensland hospitals," Mr Hunt said. "The Queensland Government should also commit to increasing public hospital funding to record levels to better support local communities."